Brian has been working at Four Seasons Pediatrics since 2005. 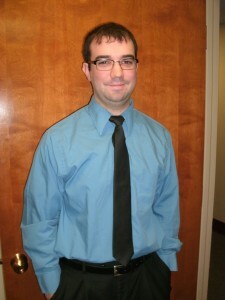 Currently he oversees billing and health insurance operations as well as information technology and office management. Brian holds a Masters in Business Administration with Finance concentration from the State University of New York, Albany and a Bachelors in Finance from Siena college. While not at the office, he likes to go bicycling around Saratoga County near his home in Ballston Lake, NY.